of thousands of families whose incomes are being squeezed, while food prices soar. A recent report by the Trussell Trust identified that more than 350,000 people received three days’ emergency food from the charity between April and September this year. This comes on the back of news that the Red Cross will this winter start collecting and distributing food aid in Britain – for the first time since the Second World War. Read more about the debate here and how to donate to a foodbank here. practical guide pointing to all the information and advice new artists need to get started in their chosen creative profession. My photograph from the feature in today’s Observer ‘Artists Christmas in a Picture‘ where several photographers, sculptors and painters reflect on the festive season – and how they plan to spend it. 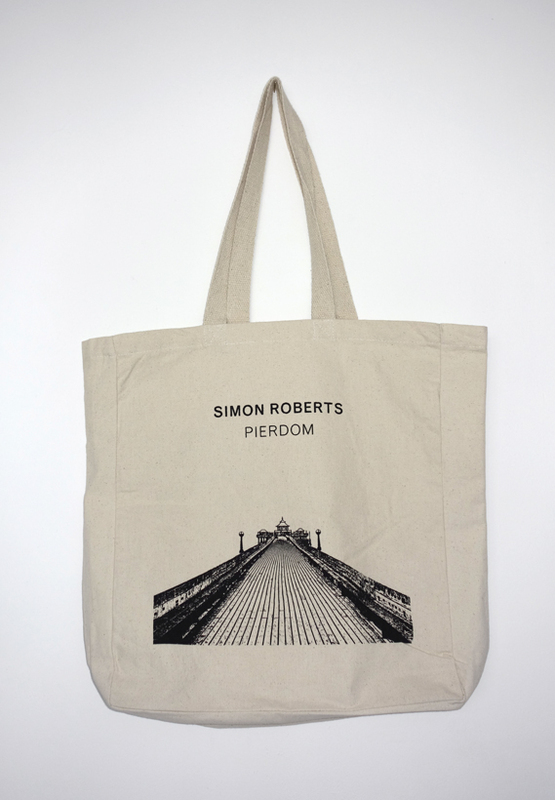 Anyone who purchases a copy of the Pierdom monograph or special edition by 23rd December 2013, will also receive one of these fashionable tote bags inflatable christmas decorations! Please make your order via the website here. nb. we cannot guarantee delivery before Christmas. “For nearly a decade Jason Orton and Ken Worpole have collaborated on documenting the changing landscape and coastline of Essex, particularly its estuaries, islands and urban edgelands. They continue to explore many aspects of contemporary landscape topography and architecture. They have just released a new book called The New English Landscape. The New English Landscape critically examines the changing geography of landscape aesthetics since the Second World War, noting the shift away from the arcadian interior to the contested eastern shoreline. It discusses how writers and artists gravitated towards East Anglia, and latterly towards Essex, regarding them as sites of significant topographical disruption, often as a result of military or industrial occupation. 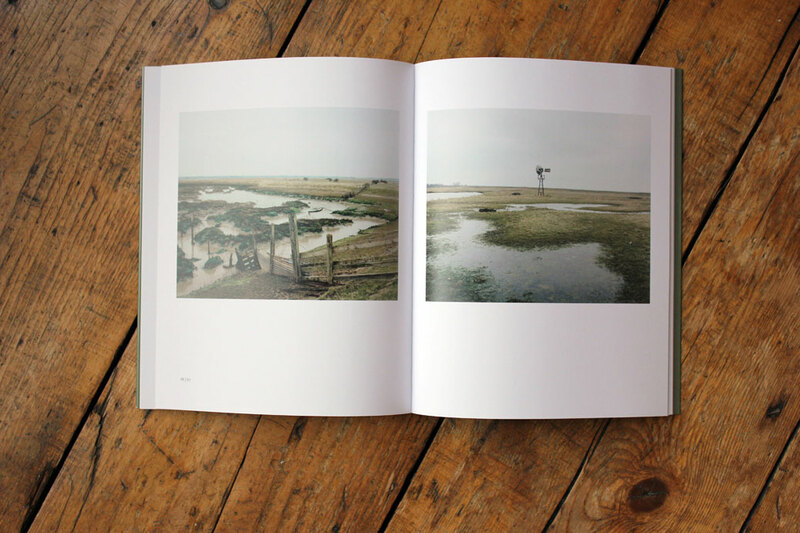 Ways to buy The New English Landscape can be found here. Dodge The Shredder is a workshop that teaches artists how to fundraise effectively and create a financial strategy for their practice. I created Dodge The Shredder while managing the Artists’ Resource at Fabrica, the largest resource for artists’ professional development in the South East of England. Working for over six years creating the library, I noticed that the most frequently asked question was how to fundraise for your work. Many artists were frustrated at not having a strategy for this, and so I created a system based on my way of doing it. I’m going to photograph at Westonbirt Arboretum, as inspiration I had a little read of this paper: GARDEN HISTORY – CULTURAL AND HISTORICAL GEOGRAPHIES OF THE ARBORETUM. my photographs. 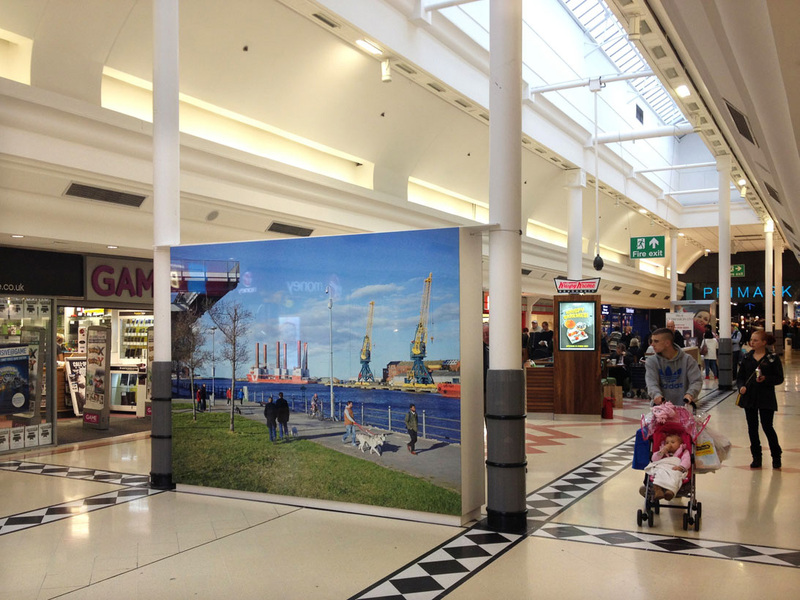 Michael (pictured above) happened to be walking through The Bridges shopping centre in Sunderland where one of my photographs was installed the very moment that I was discussing the work with a group. 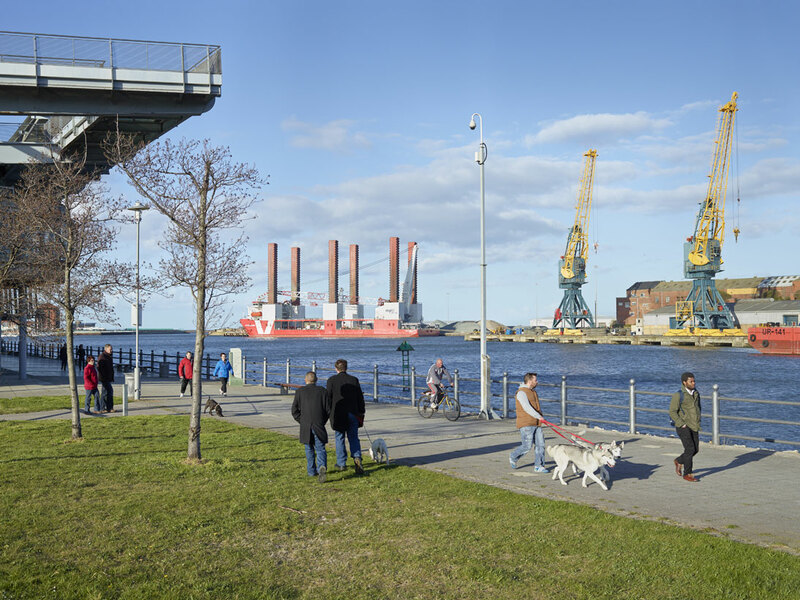 He recognised himself in the photograph (seen strolling in green jacket) and told us the story that how on the day I took the image he was walking to college and having now graduated he works for Sunderland Port, located in the far distance of my photograph. It was one of those magical moments! You can find more about my commissioned work ‘Landscapes of Leisure’ here.